“Hi, I just started a worm farm with my son. We are using 18 gal Rubbermaid bin and followed the directions on a web site called cheap and easy worm bin. We have been at it for 4 wks and I think things are going well, but I am confused as to how much I should be feeding the worms and how long it takes for it to start breaking down? We are planning on using the castings for our garden. Thanks,” ~ Kristina T.
I am always happy to hear about parents starting up worm composting projects with their children. I know I am a little biased (haha), but I just think it’s such a great way to not only educate them about environmental responsibility, but also introduce them to many interesting creatures that are far too often thought of as “creepy” or “gross” later in life. Regarding your question, there are no strict rules as far as how much you should be feeding and how quickly the materials are being broken down (although the two ARE closely linked to one another). When first starting a bin, I recommend mixing in ample amounts of ‘food’ materials along with the bedding then letting it sit for a week or so before adding the worms. This way the bin will seem a lot more like “home” to the worms, and they will have plenty to eat for quite some time. Once the worms have been added to the system, newcomers very often become concerned about whether or not they are feeding their worms enough. Either that or they are following guidelines such as the claim that composting worms can eat their own weight in food scraps every day (which they certainly can – and then some – under certain circumstances and with particular food materials). Adding 1 lb of food scraps each day to a brand new system with 1 lb of worms in it is just asking for trouble in my humble opinion. If a bin is set up the way I described, the worms literally don’t need to be fed for weeks or even months. I’ve completely neglected bins I’ve set up, then opened them many weeks later to find an abundance of fat worms and lots of vermicompost. In other words it is FAR easier to overfeed your worms than to starve them. I don’t want to give you the impression that you must hold off from feeding for weeks on end though. 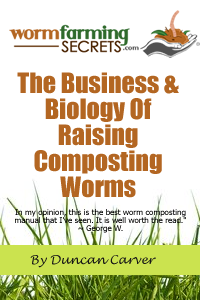 After all, many people start up a worm bin specifically so they can compost some of their food waste, and/or produce worm castings for their plants (like yourself) – obviously most people want to get involved and at least see SOME progress fairly quickly. 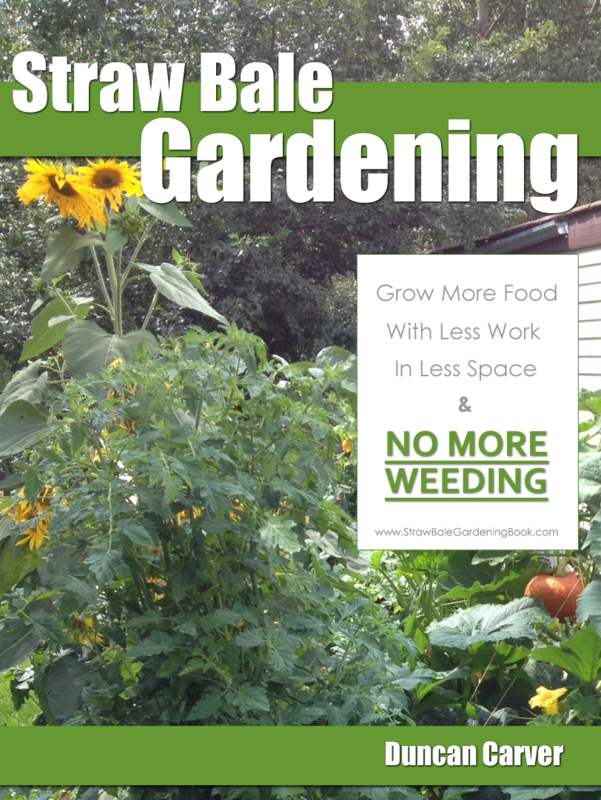 My recommendation is to at least start slowly with the food – try a few small, easily-degraded scraps like watermelon or cantaloupe (both of which are serious worm favorites) and see how the worms respond. If they seem to be congregating around the scraps and the materials are disappearing then you can start feeding them more. Really, when it comes down to it, the best way to gauge how much to feed the worms is simply to observe how quickly the waste materials are being processed. Just so you know, some signs of an overfed bin can include: bad odors, bad mite infestations, excessive growth of mold, and of course the obvious heaps of food piling up. If you suspect that you are adding too much food, your best bet is to hold off from feeding for a week or so. If need be, you can even remove some of the excess food. As far as castings production goes, generally you should start to see them appearing almost immediately – once the worms begin to feed actively. In my experience, it takes at least a couple months before the material can be harvested and used – although this will depend on the type of system you are using as well. Once it appears that most of the material in the bin has become dark and soil-like it is probably not a bad idea to harvest it. I will generally start up a new bin at this point, and once it has been aged for a week or so I will transfer all the unprocessed material (from the original bin) over to the new bin, then lay down a perforated sheet of plastic directly over the material in this new bin. The vermicompost from the old bin (along with most of the worms) can then be dumped directly on top. You’ll be amazed by how quickly the worms will start to migrate down into the new bin, leaving behind the compost, which you can then use as you please.